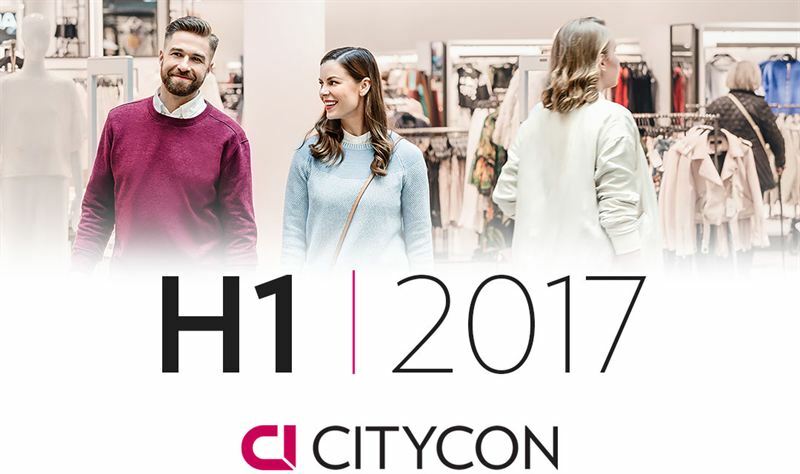 Citycon will publish its Half-Yearly Report for 1 January – 30 June 2017 on Thursday, 13 July approximately at 9 am Helsinki time (Helsinki time is EET, which is CET +1). The report will be available on Citycon’s website immediately after publication. The audiocast will be recorded and it will be available afterwards on Citycon’s website.